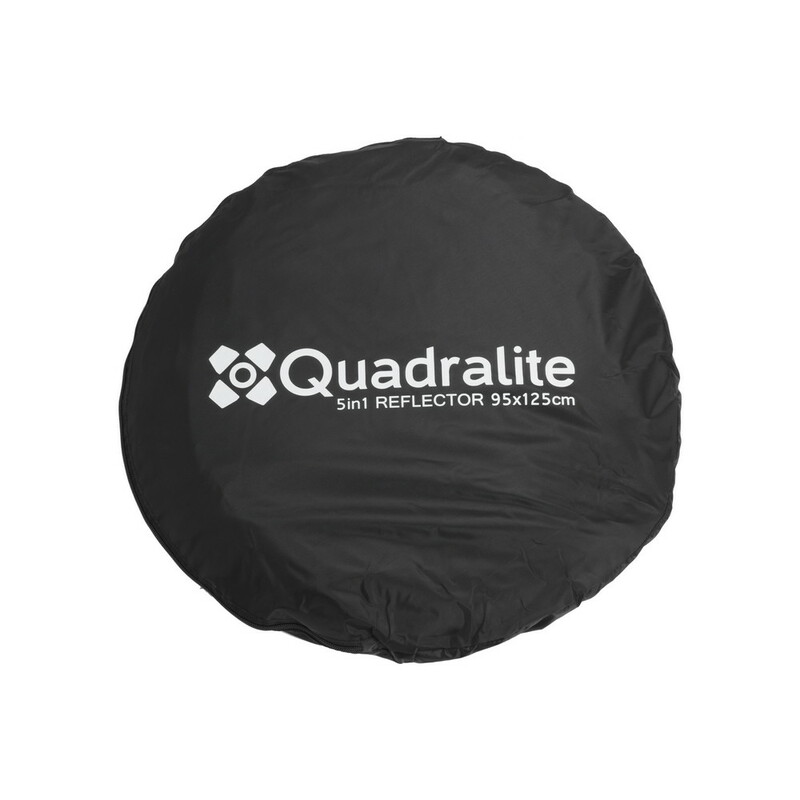 The reflector is one of the most simple and useful light modifiers. 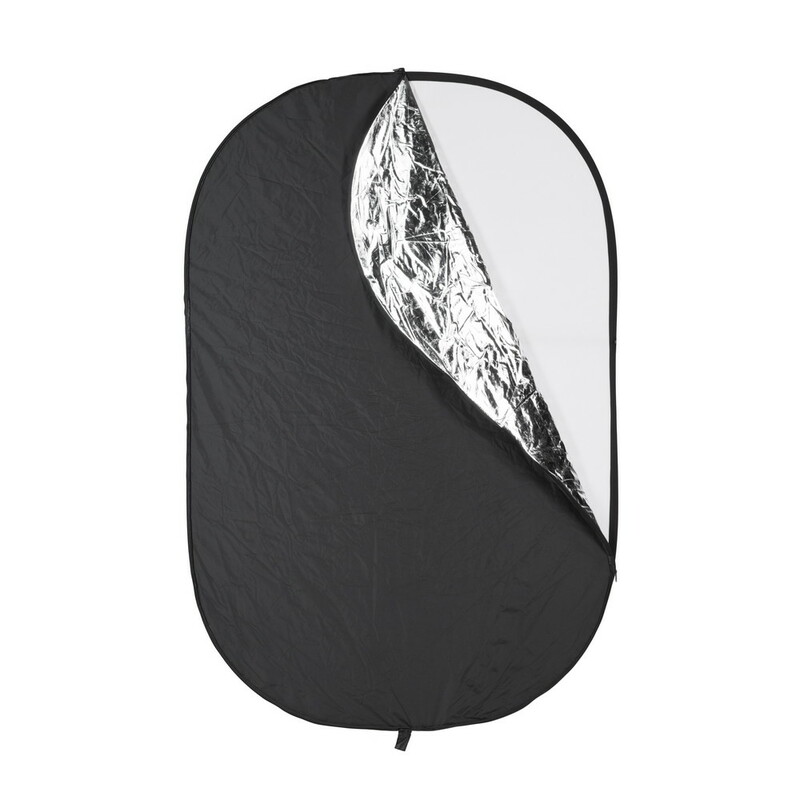 It may be used both in a photographic studio and outdoors - in the open spaces. The device comes in handy not only for photographers, but also for filmmakers, professionals and enthusiasts alike. 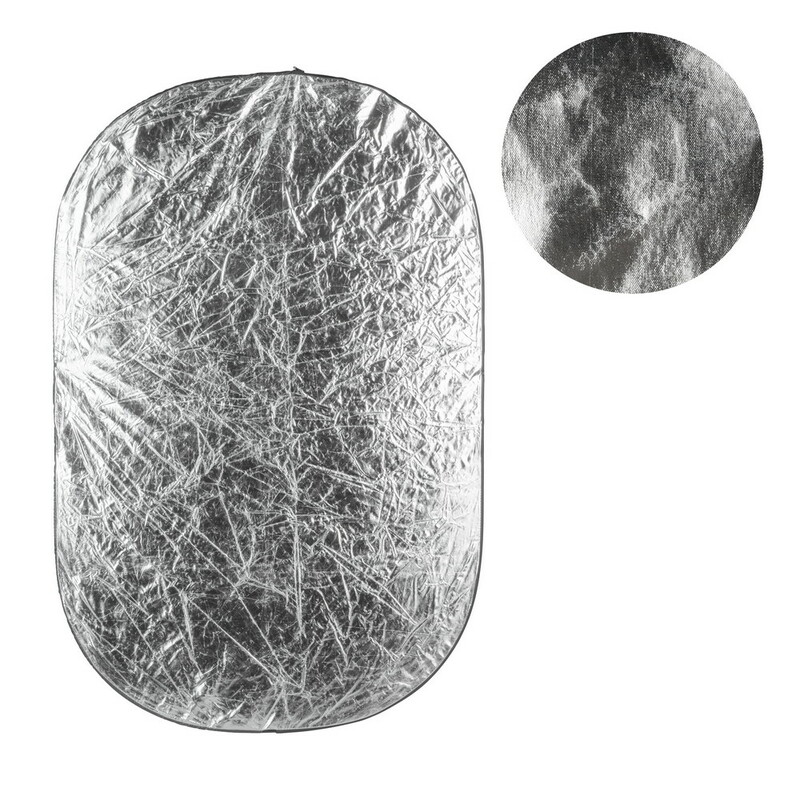 White (Satin) – generates strongly dispersed and soft light, perfectly filling up the shadows, its color is neutral, so the surface may be easily used as a background also. 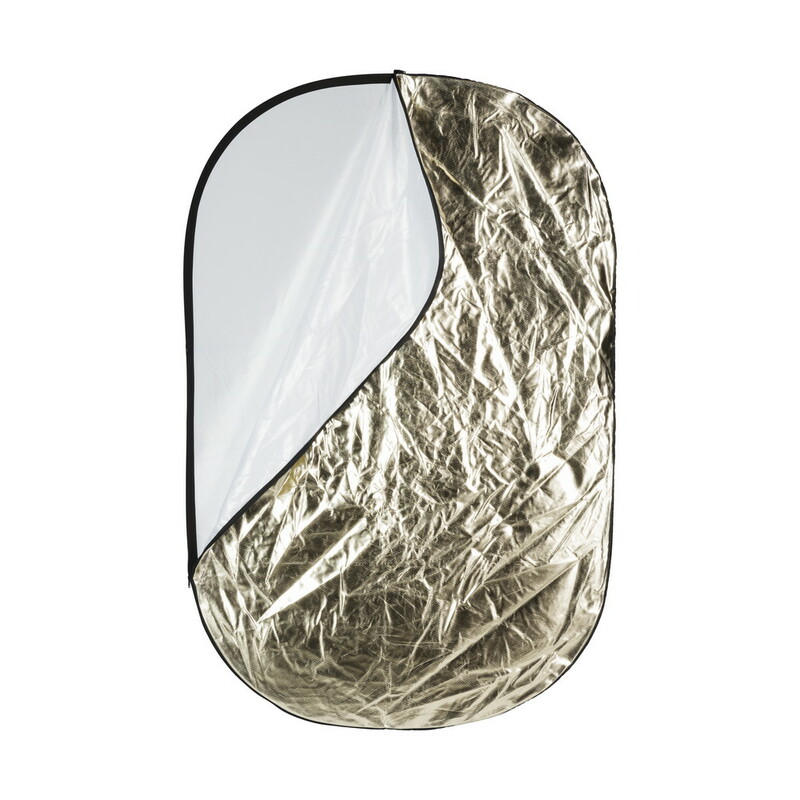 Silver (Mirror) – does not disperse light as strongly as white screens, but generates contrasting illumination, does not change the lights' color temperature, may be successfully used both as the source of main and effect light. 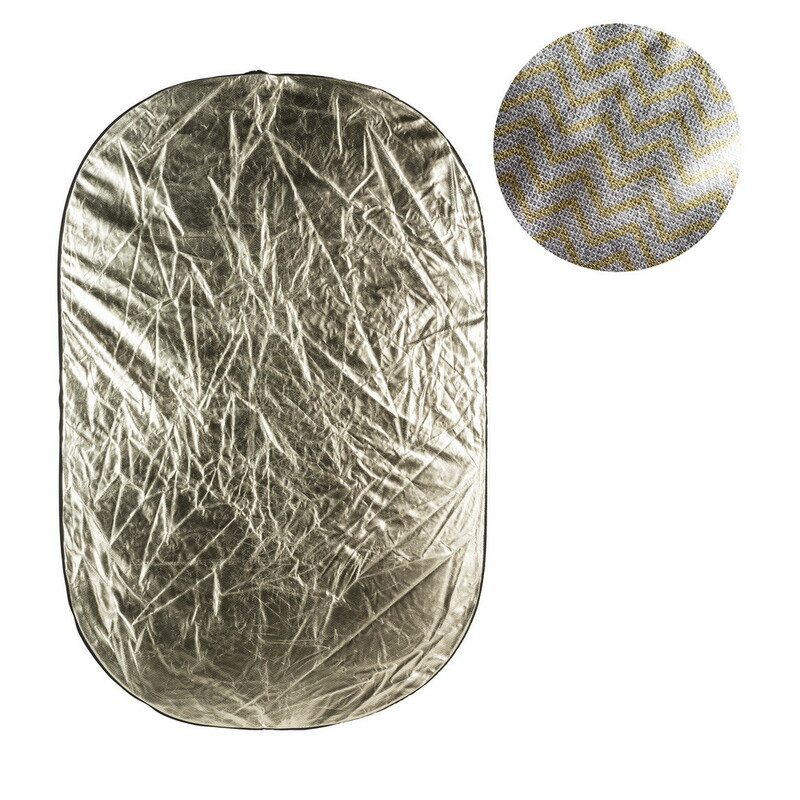 Silver-Golden – is covered with a distinctive pattern of alternately arranged golden and silver stripes, gives contrast illumination that is warmer than the silver screen. 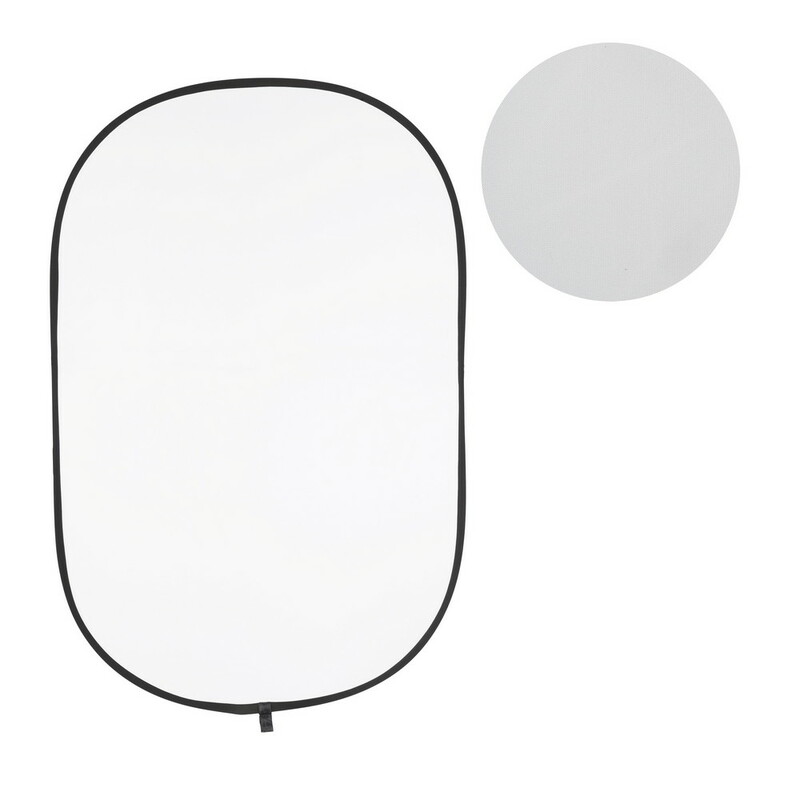 Ideal for portrait photos, emphasizes warmer tones of a photo subjects' skin, is much more useful than standard golden screens. 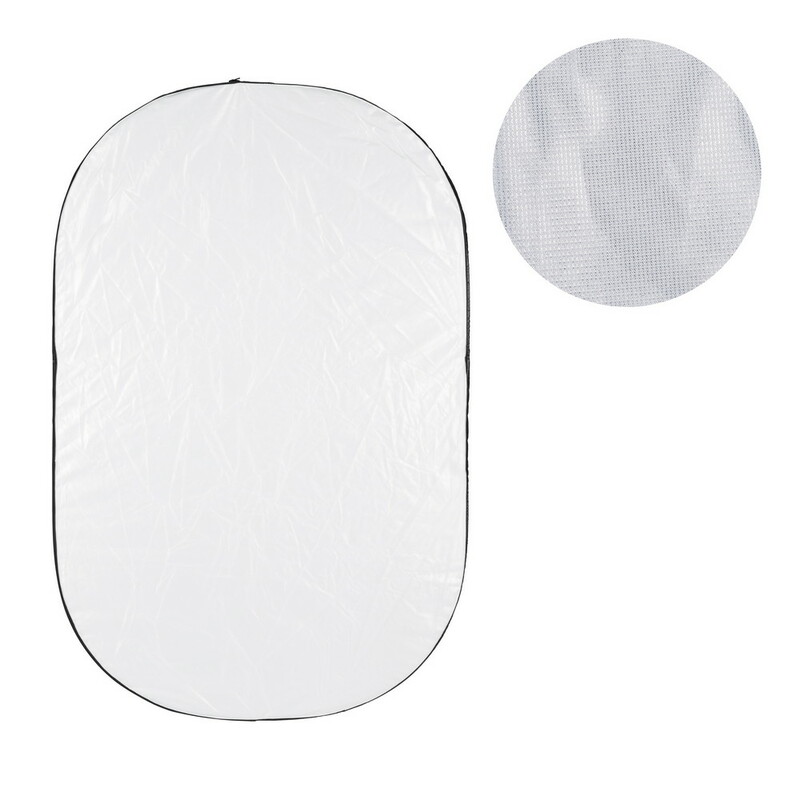 Diffusional - a white screen to filter soft and strongly dispersed light, may be used to soften the flash light or sunlight, does not alter the color of the sifted rays of light. 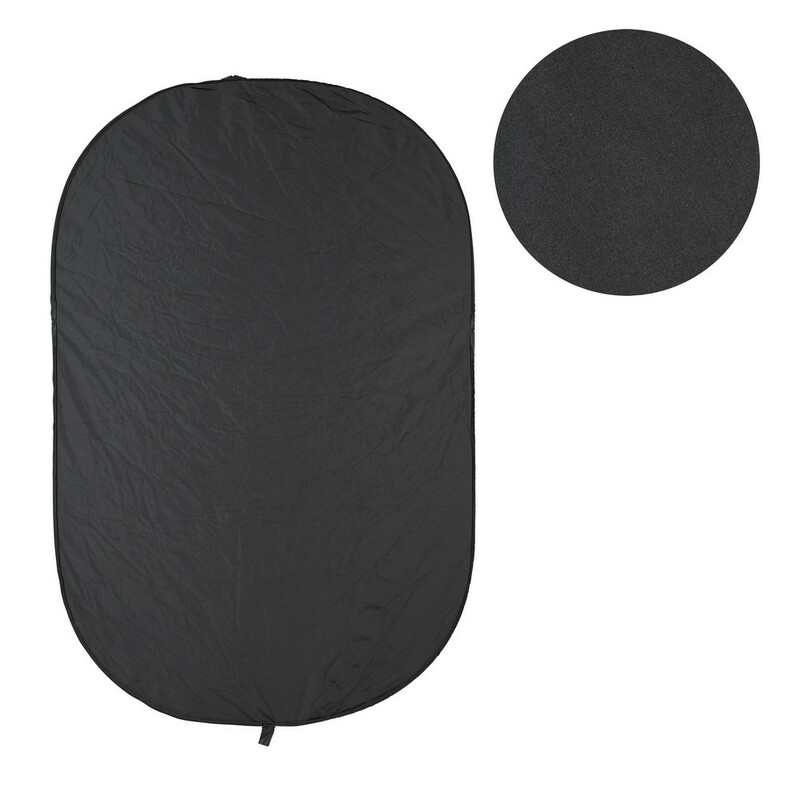 Black - reduces reflections and may serve as a curtain limiting the light dispersion or may act as a black background. 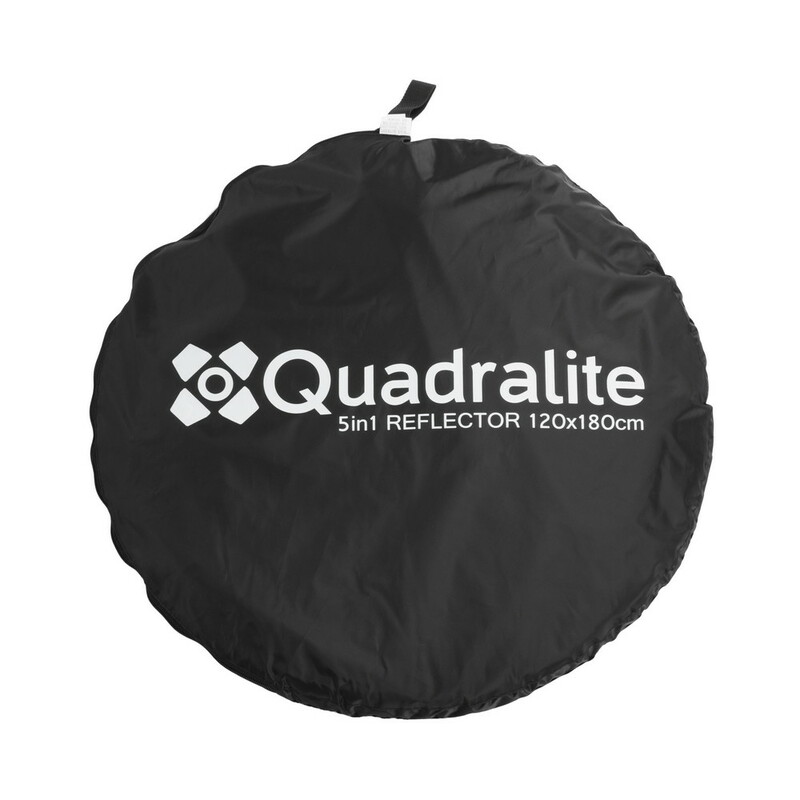 Quadralite Collapsible Reflector 5in1 available in two sizes: 95x125 i 120x180cm.